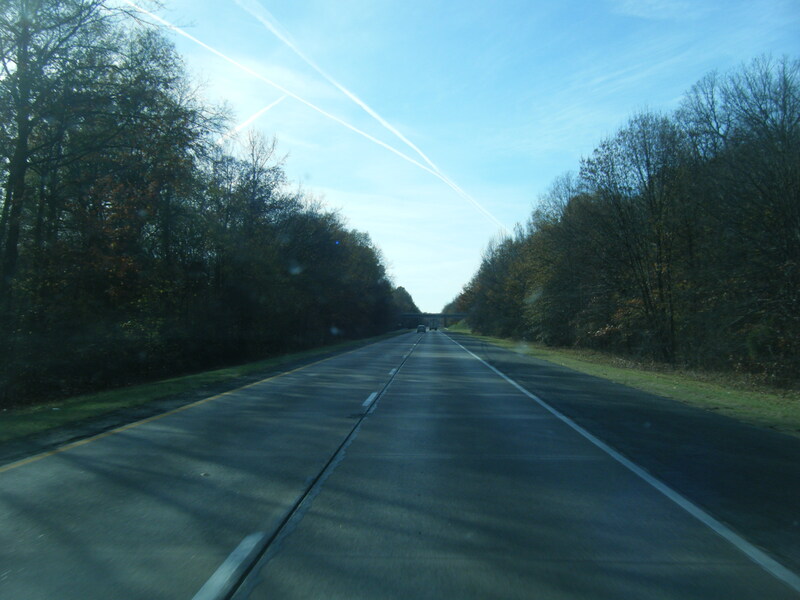 …..traveling the roads of the united states and beyond……. i love to travel and i can do it with close to no money. the time i spend working is always for the future trip i will be taking. time goes by so quickly, i feel it’s important to experience as much as you can. no one likes to be on the same ride over and over again….do they? I can’t believe your on your way. Safe travels b.
you’re a rolling stone…i’m covered in moss. i look forward to seeing everywhere you roll! Safe travels b. You just missed the snow in Michigan.